The exploitation of natural resources is highly dependent on communication solutions that meet the demands of the supply chain. Radio & Trunking is able to offer a complete solution to meet the needs of oil and gas users. 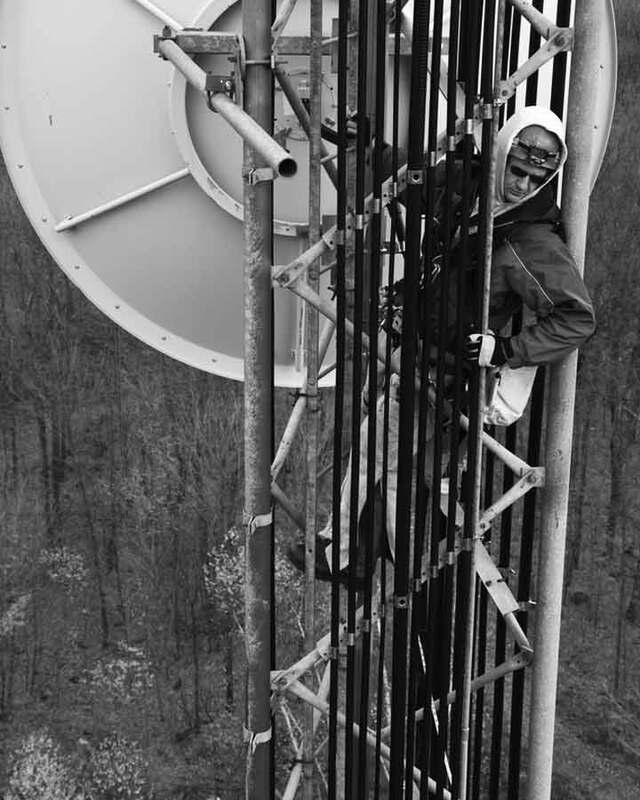 The working takes place in remote areas and the environments are often hazardous, thus the quality of the communication equipment is essential. Radio & Trunking have developed numerous trunking & conventional systems using Intrinsically Safe ( FM ) and ATEX radios specifically for hazardous environments. Our Design and Implementation Team are uniquely qualified with the detailed requirements of the customer. Radio & Trunking has the experience and the equipment to meet the special requirements in this field of communication. 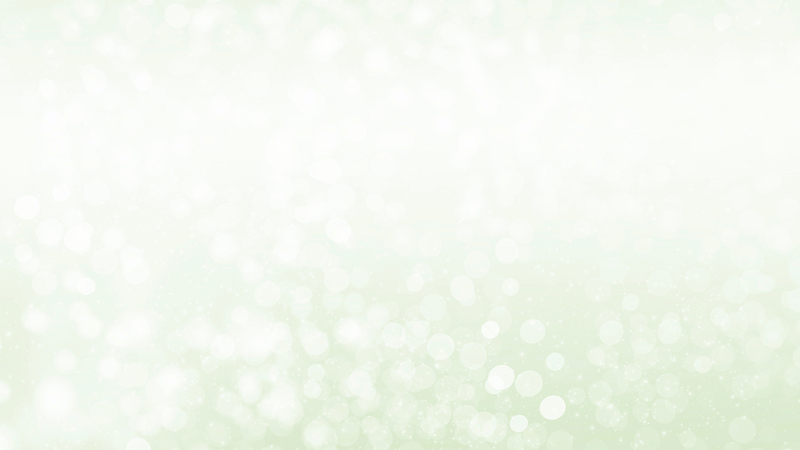 Sophisticated communication involving multiple workgroups and individuals. 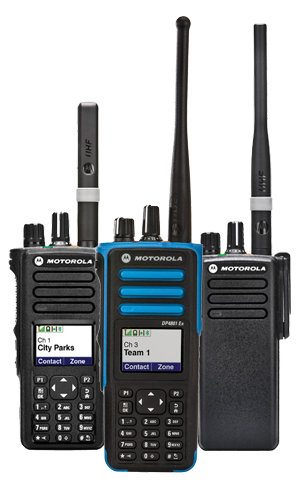 Digital TETRA communications allows you to communicate flexibly either with an individual, sub-group or all radios in the system. No user will be distracted hearing messages intended for others. 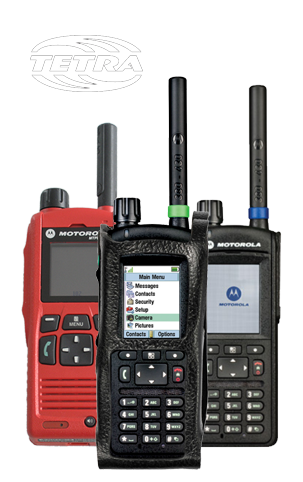 The end-to-end digital nature of TETRA enables new features such as Man Down linked with GPS applications to be easily integrated into radios and systems. You can monitor where your portables and mobiles are, making it easier to manage workers and ensure safety.